Will innovation prevail at the new Apple Park – name just announced? It was Steve Job’s last dream to build this spaceship. And that reality is within reach and looks awesome. We should know very soon if innovation will be sparked here, as they are about to move in this April. However, it is expected to take 6 months for the full move. The new Apple Park in Cupertino has 175 acres of rolling parkland and one of the most energy-efficient buildings in the world. For other Apple spaceship facts see this article. Official video from Apple on the April opening. Steve would have turned 62 this Friday, February 24. To honor his memory and his enduring influence on Apple and the world, the theater at Apple Park will be named the Steve Jobs Theater. Opening later this year, the entrance to the 1,000-seat auditorium is a 20-foot-tall glass cylinder, 165 feet in diameter, supporting a metallic carbon-fiber roof. The Steve Jobs Theater is situated atop a hill — one of the highest points within Apple Park — overlooking meadows and the main building. The latest news and interesting facts on the apple spaceship. I never get tired of drone footage for the Apple spaceship construction. Here is some new footage. Can you feel the hype? November 2016 update on Apple Spaceship progress. August 2016 update on Apple Spaceship. Compare it to Junes video. The latest look at the Apple Spaceship in June 2016 from Matthew Roberts. The ship is really starting to shape up, but it still feels a long way from being completed. This complex is just beyond belief. The up and coming Apple Spaceship has to be the most intriguing piece of corporate architecture. I’m totally enthralled with every piece of news and drone video of the compound. It speaks not only to Apples success, but to the limits of which architecture and design can excel. I have to believe that this structure will qualify as one of the innovative wonders in the world. Tim Cook has elegantly picked up where Steve Jobs left off and is creating an environment for generations to come. 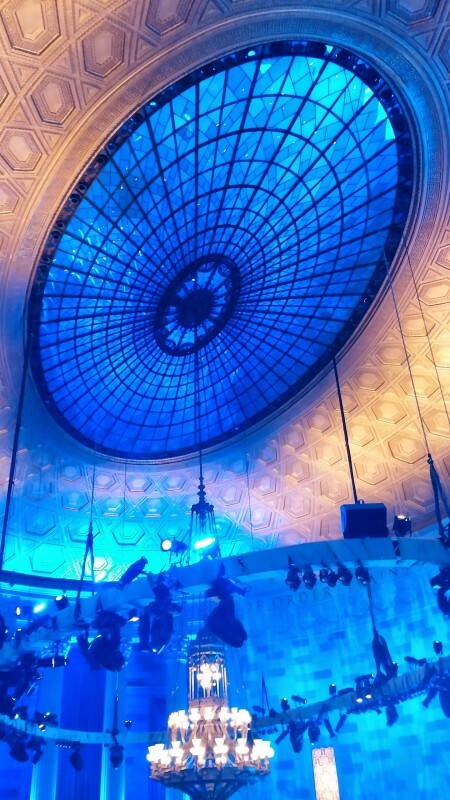 The largest piece of curved glass in the world. How big is Apple’s new campus? The new Apple Campus will be set in a 2.8 million-square-foot area. It will house more than 13,000 Apple employees in one building. The building is more than a mile around. There will be 300,000 square feet of research facilities and underground parking. In May 2014, Apple leased 290,000 square feet of new office space in Sunnyvale known as Sunnyvale Crossing. It is thought that this additional space comprises seven buildings and will provide room for around 1,450 workers. It is located near to the new ‘Spaceship’ campus as well as the current ‘Infinite Loop’ campus. Despite aiming to be self-sufficient and earth-friendly, the range of materials used in the construction will without a doubt be the top of the line. “As with Apple’s products, Jobs wanted no seam, gap or paintbrush stroke showing; every wall, floor and even ceiling is to be polished to a supernatural smoothness. All of the interior wood was to be harvested from a specific species of maple, and only finer quality ‘heartwood’ at the centre of the trees would be used,” an insider told Business Week. As a consequence of the large size of the building, the sections have been broken up with cafes, lobbies and entrances. A significant segment of the building is the restaurant, which opens up to the landscape. According to Norman Foster, Apple’s late CEO Steve Jobs requested that he be considered a part of the team rather than the client. Jobs wanted the new campus to reflect the Californian landscapes from his childhood, Foster claims in the video. Apple’s ‘senior arborist’, David Muffly, reveals in the video that part of Apple’s plan was to bring California back to Cupertino. Steve Jobs was inspired by a large space known as the Main Quad on the Stanford campus. The new Apple Campus will aim at being self-sufficient. Most of the power for the facilities will come from an “on-site low carbon Central Plant”, according to an Apple Insider report. Apple intends to use alternative energy sources to power the campus, as part of its pledge to use 100 percent renewable energy at its facilities. After revisions to the original plan, Apple showed that will be able to complete the project without having to remove any dirt from the area. The structure will be outfitted with solar panels around the top of the building. It will run mostly off the Cupertino power grid but will use it as a backup electrical supply. 7,000 trees will surround the campus. Apple has hired a leading arborist from Stanford University to help landscape the area and restore some of the indigenous plant life, including apricot orchards. All landscaping is intended to make the area look very park-like. It will include jogging paths and walking trails around the building. 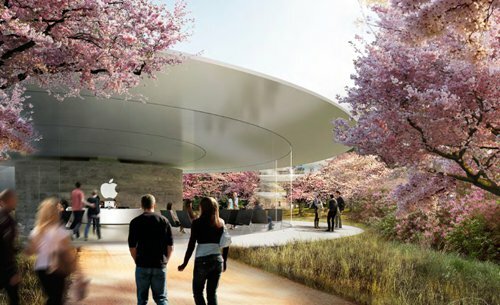 The former HP campus on which Apple’s Campus 2 is being built was covered in buildings, concrete parking lots and non-indigenous decorative trees ill-suited to the specific Pacific climate. The strongest of the trees will be replanted and augmented with sturdy species that will flourish to create large open expanses of greenery. The budget for the new spaceship-like headquarters has ballooned from less than $3 billion in 2011 to almost $5 billion. Not everyone is happy. It has been reported that angry shareholders have attacked the $5 billion project, labeling it wildly extravagant. According to Bloomberg, although $1 billion is less than 1 percent of Apple’s cash reserves, shareholders have complained that too much is being spent on this vast project while nothing is being handed back to stockholders. The main building will include a wellness centre. This $75 million fitness centre will probably cater for the needs of the entire Apple community in Silicon Valley, which is around 20,000 people. The headquarters will be fitted with a new 1000-seat underground auditorium which will allow Apple to have presentations in the same building, instead of having to go to San Francisco every time. The new underground parking facilities will increase the number of spaces from 10,500 to 14,200. Due to its underground location, this will triple the amount of landscaped area in the campus. According to a report from the Silicon Valley Business Journal, Apple is in the process of securing a development agreement for a plot of land in San Jose that could hold a campus of up to 4.15 million square feet. By comparison, the Apple Campus 2 (the one with the ring-like spaceship design) takes up 2.8 million square feet of space, which is itself 230 percent bigger than the company’s current headquarters at 1 Infinite Loop. Essentially, this new development in San Jose could be absolutely massive. 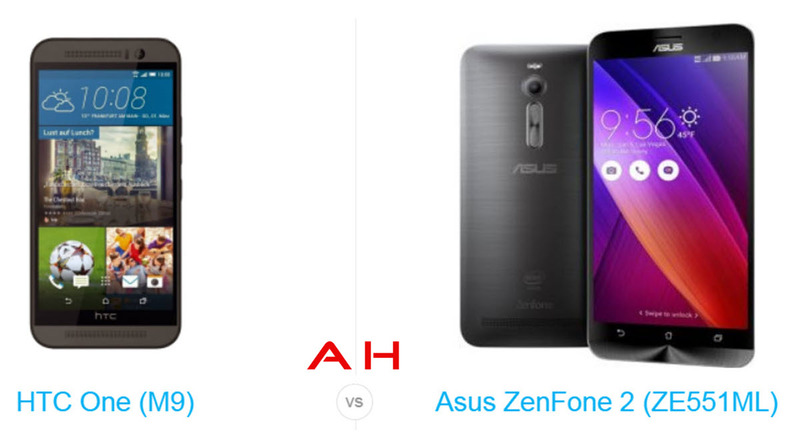 “I too was surprised, but the high-end specs – Intel processor, 4GB of RAM, the ability to expand memory and the price, just make it too hard not to declare the ASUS ZenFone 2 the winner of this comparison. The HTC One M9 is a great device, and if you demand an all-metal exterior and BoomSound, then by all means, pick yourself up a One M9 and you should be very happy. It takes good photos and even though the Snapdragon 810 may warm up your metal enclosure, it is a solid buy…maybe if it had the QHD display, things could be different. 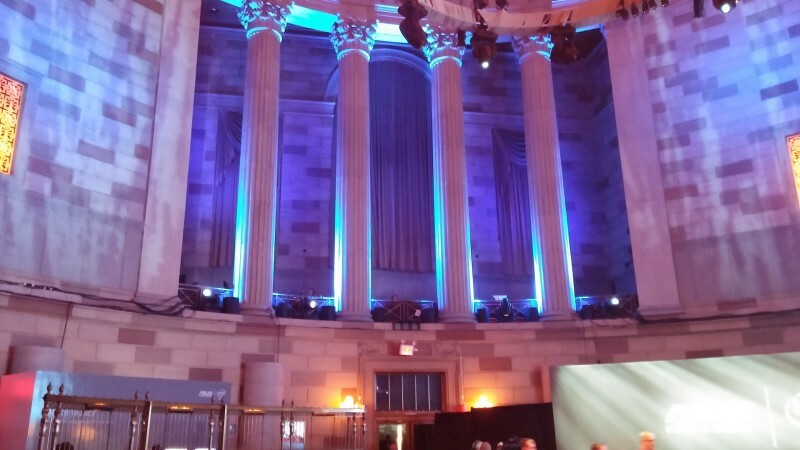 The theme today was “Incredible Comes to New York”, ASUS Chairman Jonney Shih Announced. 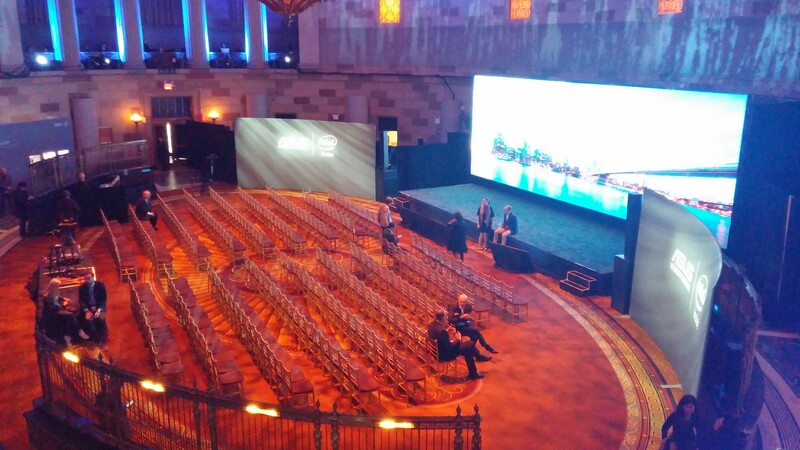 Today at 1pm Digital Intervention attended the launch of the new ASUS ZenFone 2. 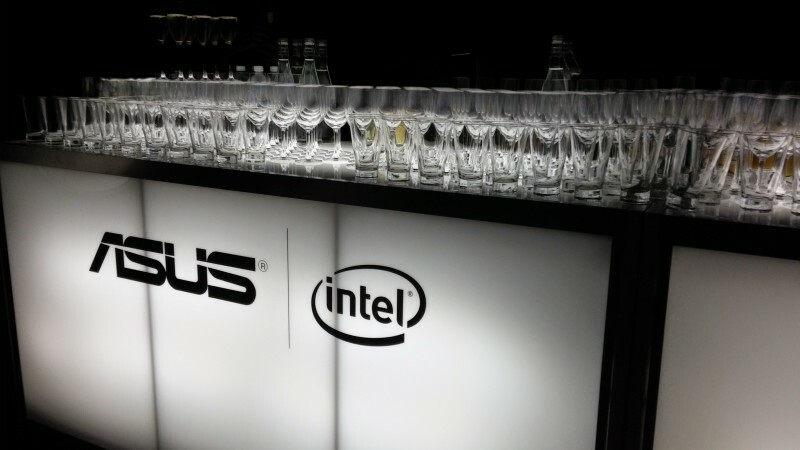 The whole event was hosted by ASUS at the Gotham Hall in NYC. 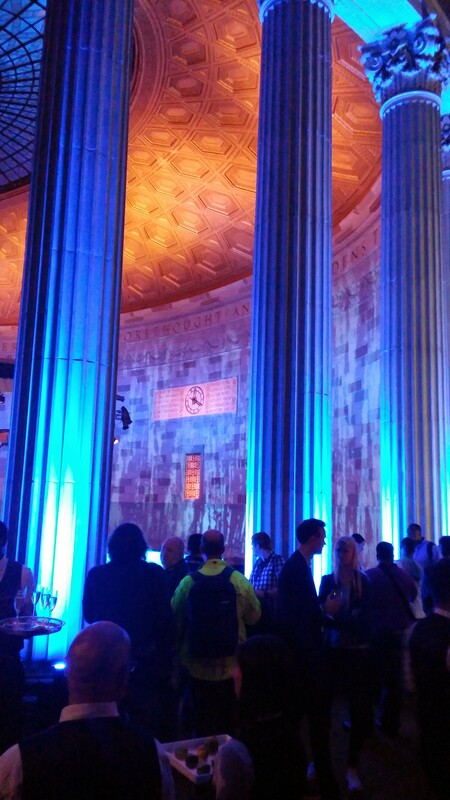 If you have never been to the hall before, it is a unique experience. And the atmosphere was definitely a “Zen like” moment. 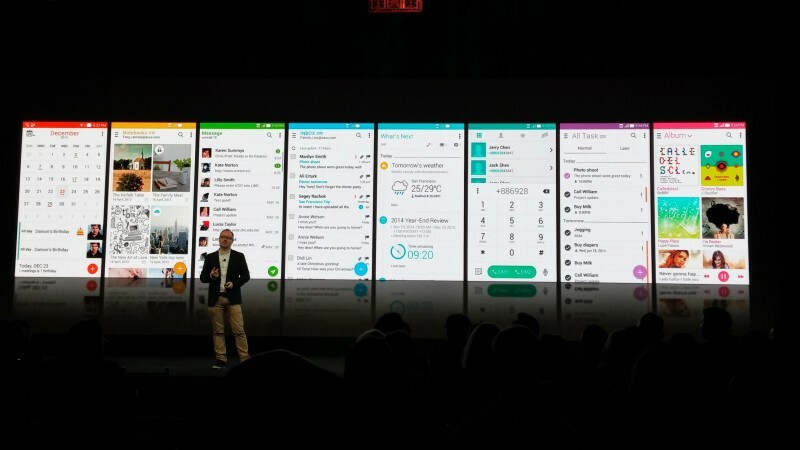 See our Live Blog from today. Let’s get to the phone though. 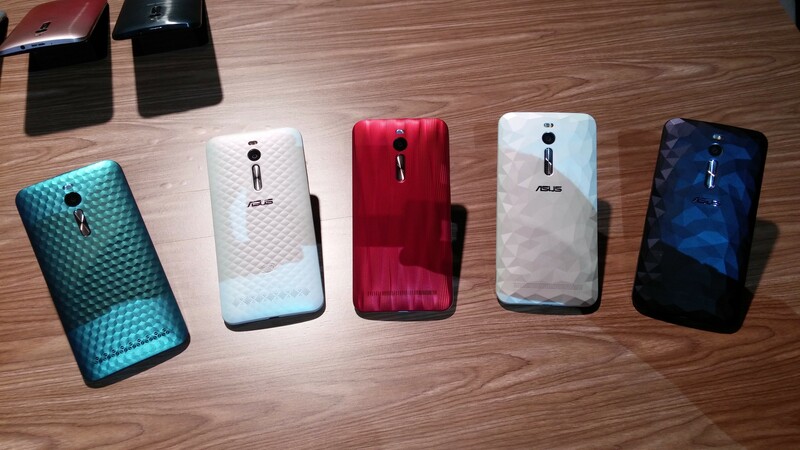 We had some hands-on time with the ZenFone 2, and it’s a pretty fast device. 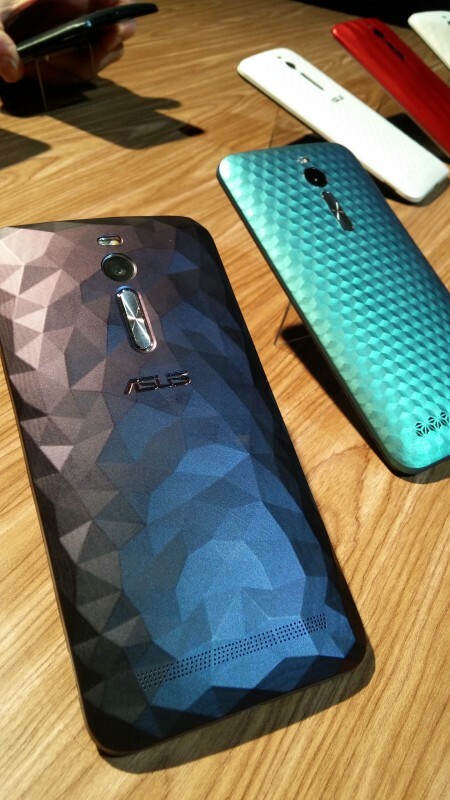 They are releasing it many colors and textures – see image below. 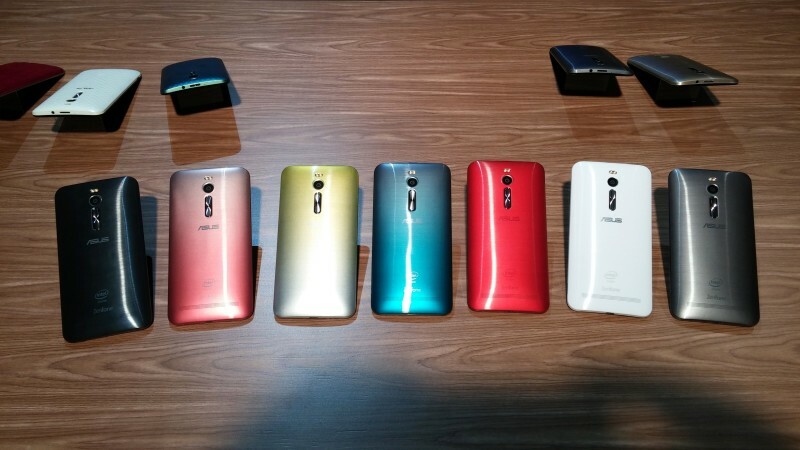 The phone is very light and has a plastic back, but the curved design fits nicely in your hand. 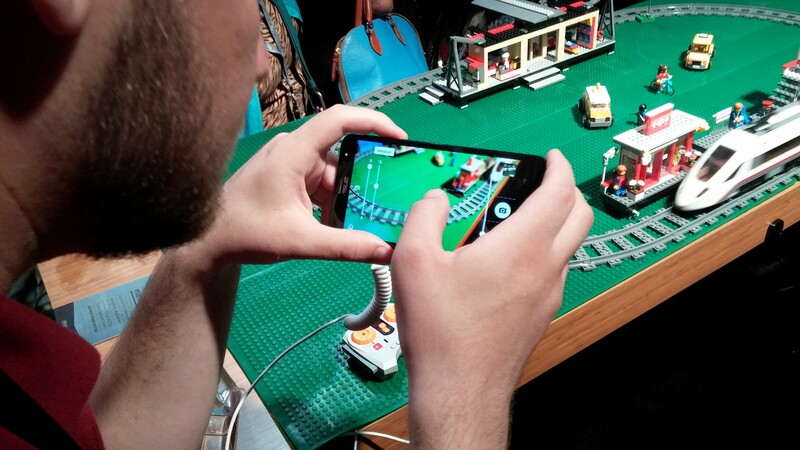 We’ll be testing and using the phone over the next week, so look for future notes and review. 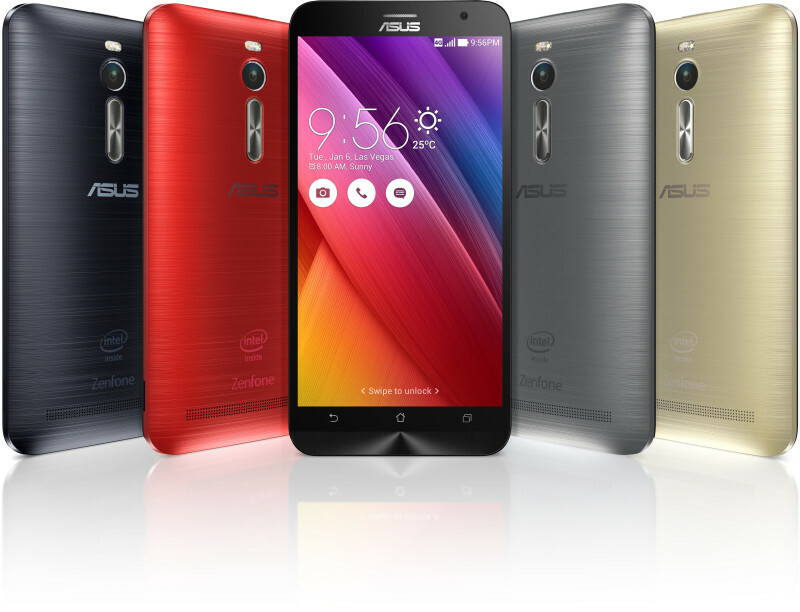 QUICK SUMMARY: The ASUS ZenFone 2 will be available in red, black, gray and silver from May 19th, 2015, costing $199 for the 2GB RAM/1.8GHz version with 16GB storage and an Intel Atom Z3560 processor, or $299 for the 4GB RAM/2.3GHz version with 64GB storage, an Intel Atom Z3580 processor and a BoostMaster charger. It will be available to order from Amazon.com, B&H, Groupon.com and NewEgg.com in the US and NewEgg.ca, NCIX.com, Canada Computer and Memory Express in Canada. 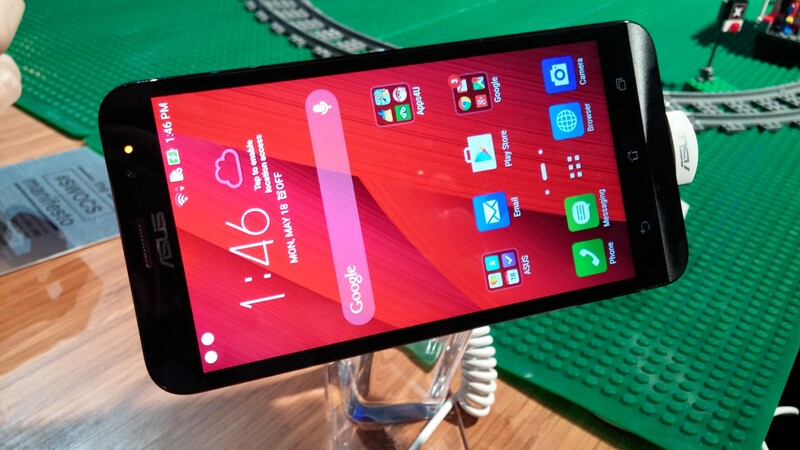 The ZenFone 2 features a 13 MP camera with ASUS-exclusive PixelMaster camera technology, the brand-new ZenUI user interface, Dual-SIM, Dual-Active (DSDA) capability, and incredible performance that delivers a premium smartphone experience to users. 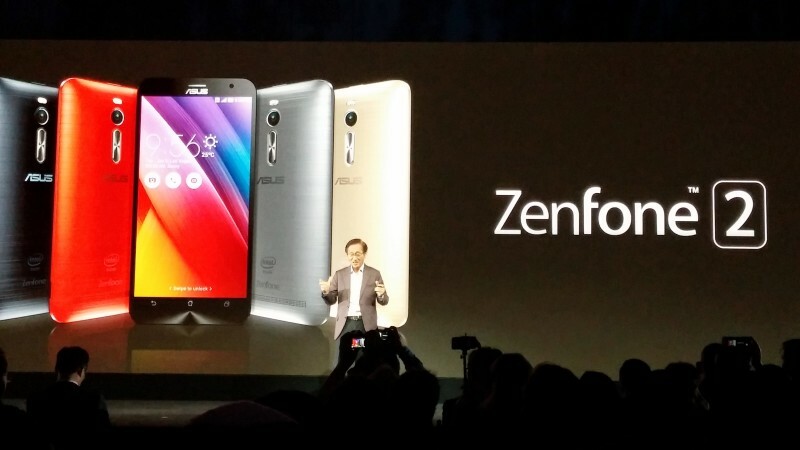 ZenFone 2 is coming to market in the United States unlocked and contract-free, giving users freedom to enjoy the smartphone on the service provider of their choice. 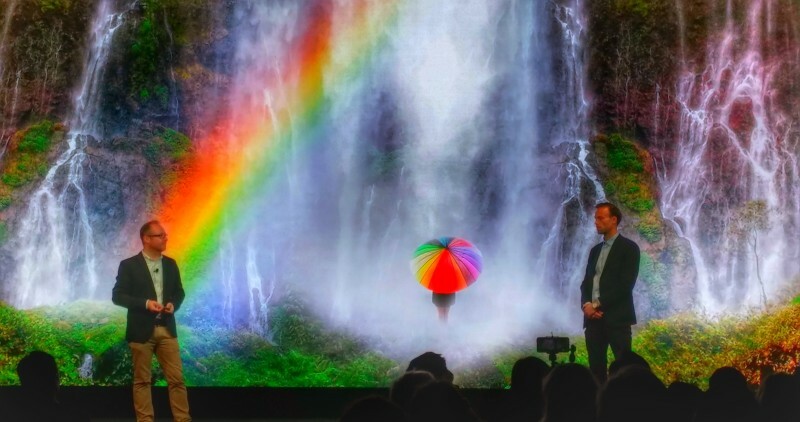 Making an appearance at the event was digital artist and Instagram sensation Robert Jahns, who endorsed the ZenFone 2 See What Others Can’t See photography campaign, a global campaign designed to showcase the advantages of ZenFone 2’s PixelMaster camera technology. 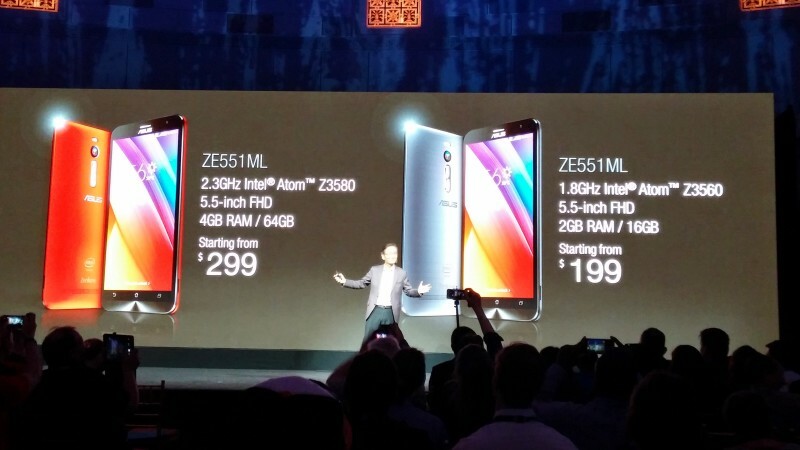 The ZenFone 2 is a decent smartphone, with great specs, and at a great price. 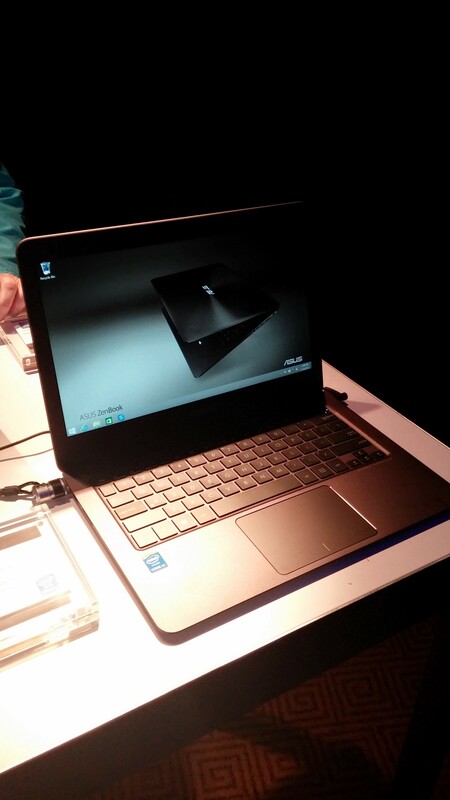 The performance is delivered by a 64-bit Intel® Atom™ Z3580 (‘Moorefield’) processor with up to 4GB RAM. An Intel LTE-Advanced modem provides ultra-fast and reliable 4G/LTE connectivity. ZenFone 2 has a 3000mAh battery that provides more than enough power to get through the day, and it also features BoostMaster fast-charge technology for dramatically-reduced recharge times. 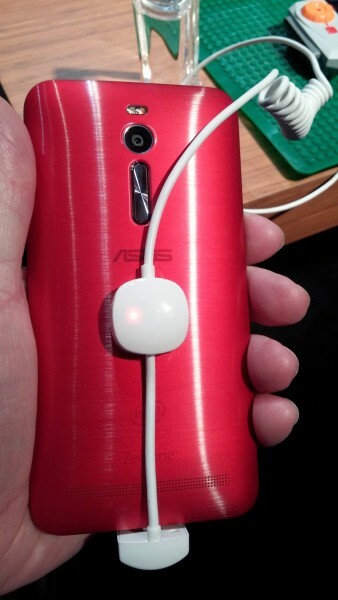 The battery can be super charged in 10 minutes giving you 4 hours of talk time. Wow! 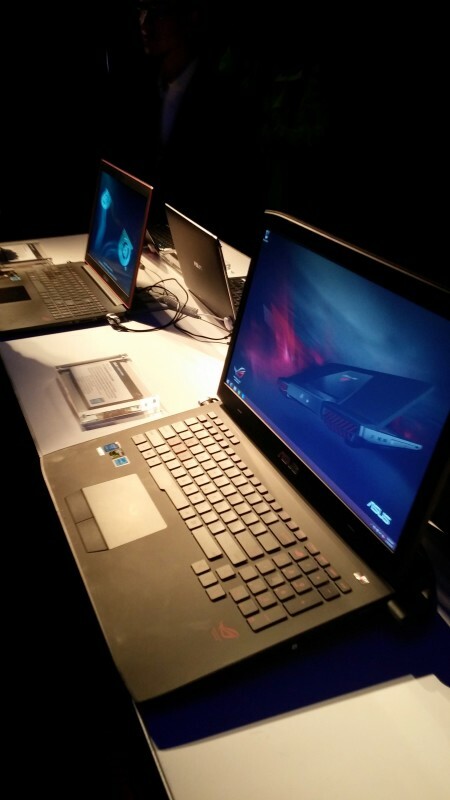 Here are some photos from today’s media event and launch party in NYC at the Gotham.